Kind Bars have their famous fruit and nut bars, but after they became famous, they also launched a “Strong and Kind” line that is varying degrees of spicy, and have more protein and are bigger (wider) in size. This line now morphed into the “Sweet and Spicy” line-up. 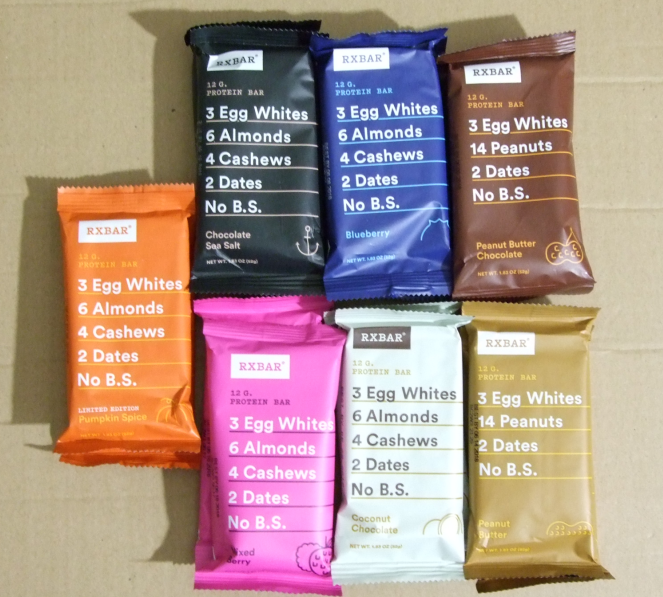 For this line only (not the regular Kind bars), at Whole Foods brick and mortar stores, you will find a coupon next to them that gets you 50c off one bar. 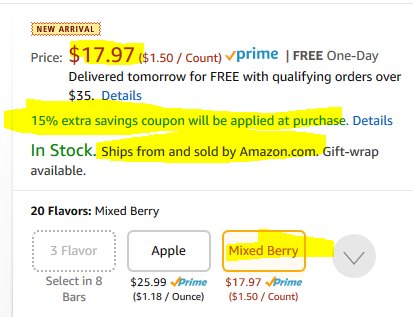 The bars go on sale on their own, and the coupon is stackable with the sale. The sale is per unit, so even if the display says “2 for $X”, you can buy one and get the sale price. 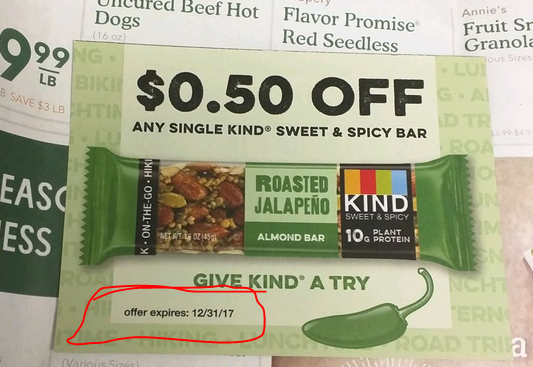 The coupon expiration is December 31st in 2017. 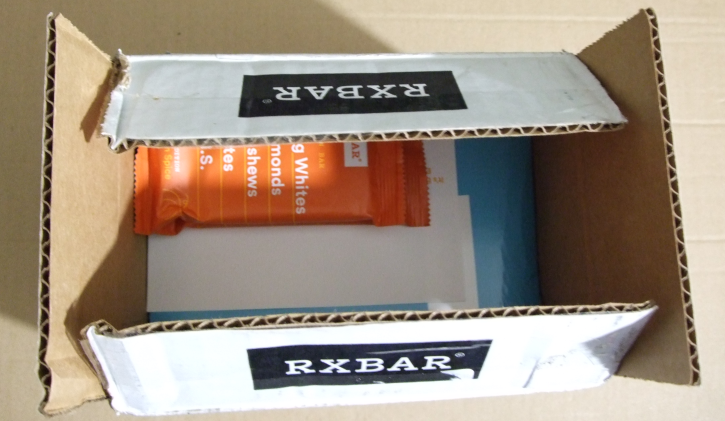 Refrigerated Perfect Bars arrive at Amazon! 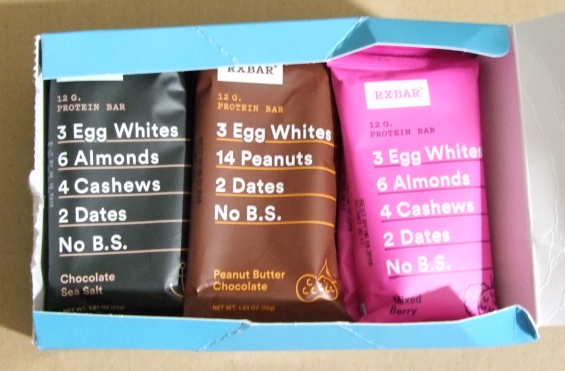 … make it a REFRIGERATED BAR!